If you’re a Chilren’s Literature Writer or Illustrator, it’s time to visit the San Francisco Bay Area for this inspiring, fun, and informative children’s book conference. Also, I am excited to be on faculty with some hands-on workshops and masterclasses. See you in June! BAY AREA AND MARIN WRITERS! I still have spaces available! On Saturday, May 5, I will teach a daylong plot revision intensive. I have space for eight writers with a finished draft of Middle Grade, Young Adult or adult fiction. To sign up, please, send me a message through the contact form below and I’ll reserve you a seat. First come, first serve! This daylong intensive is for writers, who have a full draft of their MG or YA ready or almost ready. First draft, second draft, final draft… all good, as long as you bring a hard copy to work on. During this day, we will tackle your plot. Guided by prompts, you will try to identify the essential plot points and beats in your story, and uncover those dreaded plot holes, sagging middles and backstory chapters (and don’t worry! You don’t have to share your manuscript. You’ll work on it privately). We’ll discuss questions and possible answers that will help you strengthen your story and make it the enthralling read that will keep your readers captivated to the very end. Sat. March 3, 2018 2 – 4 pm, Contra Costa County Meeting, Plotting with Mina Witteman! Please join us for a presentation on plotting by the plot master herself, Mina Witteman, at our latest SCBWI meeting in Walnut Creek. Mina’s plotting class is for picture book and middle grade/ YA authors. She will demonstrate the techniques required for all genres. Come prepared with paper and pencil to get the most out of this class. Mina Witteman is a Dutch published author. Writing in English and Dutch, she has six middle grade books out in the Netherlands, the latest three in the very successful Boreas series. The fourth and concluding book of the Boreas series is scheduled to come out in October 2018. 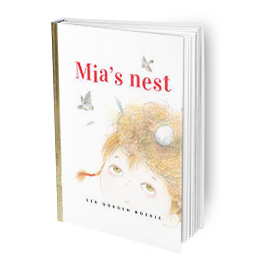 She is proud to be the author of a Dutch Little Golden Book, Mia’s Nest, which has been translated into Spanish (El Nido de Mia). In addition, Mina has over forty short stories for the young out in the Netherlands in magazines and the famous read-aloud anthologies of her publisher Ploegsma Children’s Books. Mina is the SCBWI International Published Authors’ Coordinator, the Webinar Coordinator for SCBWI San Francisco/South and the co-coordinator for the 2019 Conference of SCBWI North and East Bay. Before moving to the US, she was the Regional Advisor for SCBWI the Netherlands and chairman of the Working Group Children’s Books of the Dutch Authors Guild. 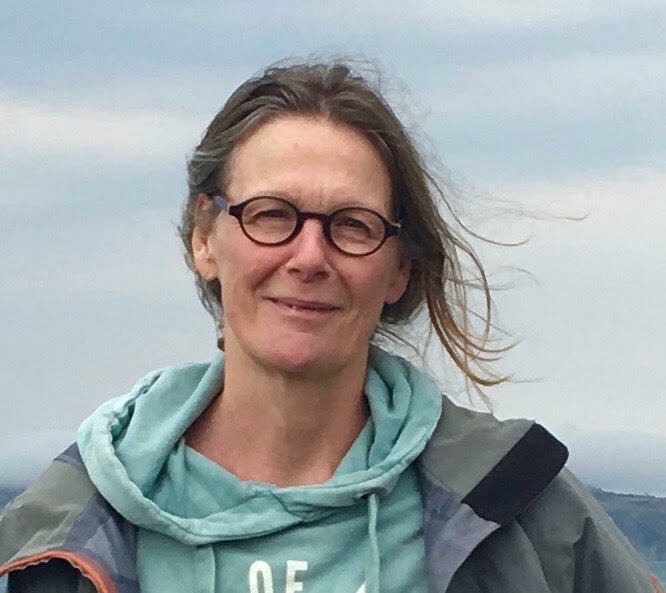 She is a seasoned freelance editor, trained through the Master Book Editing at the University of Amsterdam and works as an independent copy editor for Dutch and American publishing houses. 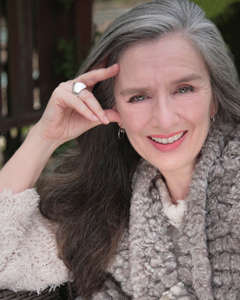 She is a certified teacher of creative writing, trained at the Amsterdam University of Applied Sciences. She teaches creative writing to children and adults, and mentors both aspiring and published writers. Mina teaches K-12 at the Berkeley location of the Dutch School of Silicon Valley. This week was the start of a new chapter in my life. I recently obtained a visa for the US, a so-called artist’s visa that identifies me now as an alien with extraordinary abilities in writing children’s books. Needless to say I am super excited at this opportunity to spread my children’s books wings. But it’s also a life-changing leap into uncharted waters and I feel like the little ones in the picture below. Intimidated by the dark around them, you can see them think: are we going in or… I’m that little one at the end of the rudder. I made my choice and went in. These next years I will be exploring and navigating these, to me, uncharted waters. I’ll be enjoying Californian life, too. Let myself be lifted by that special light that makes my writing soar, the barometric pressure that is so much less here and makes me feel like I can fly, the caressing comfort of fog rolling in, leaving a spray of mist on my skin, and this heart-warming community of Bay Area writers and illustrators that embraced me and took me in as one of their own. But most of all, I will be working hard to make my dream come true. And that brings me to a question for you: where are your dreams? Did you put them on hold? Or are you chasing them?